Gamers rejoice! Cerebral Gardens, a software development studio specializing in iOS and Mac apps, is launching the “first game for Apple TV” through the App Store. 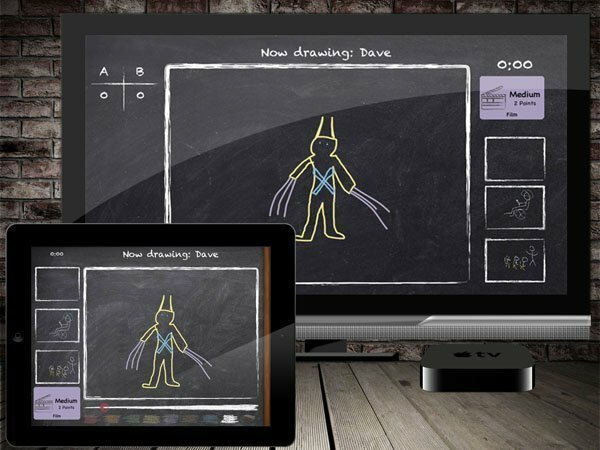 It’s called Party Doodles, and it’s a multiplayer, interactive party drawing and guessing game game you’ll certainly be busting out at your next gathering. Dave Wood, the founder and president of Cerebral Gardens, calls Party Doodles the first game ever designed specifically for the Apple TV, and it’s certainly about time. And when integrated with AirPlay, it really represents the next generation of gaming. 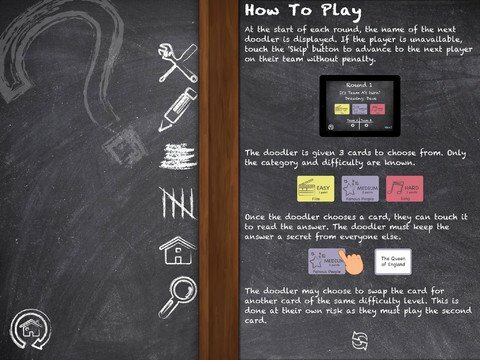 Party Doodles seamlessly integrates the Apple TV with the iPad, a perfect fit that fans of party games should love. 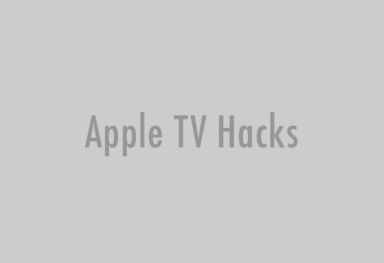 Which means Cerebral Gardens will love checking their bottom line next month, as more than four million Apple TVs were purchased in 2011. Sure, that’s still a small segment of all the millions upon millions of gamers out there, but there’s certainly something to be said for being the first kid on the block. Party Doodles in pioneering a new market, and eager fans will probably reward their work. Cerebral Gardens first thought of the game last summer, when Apple launched their mirroring technology, giving users the ability to link their iPad directly to their Apple TV wirelessly through the AirPlay. 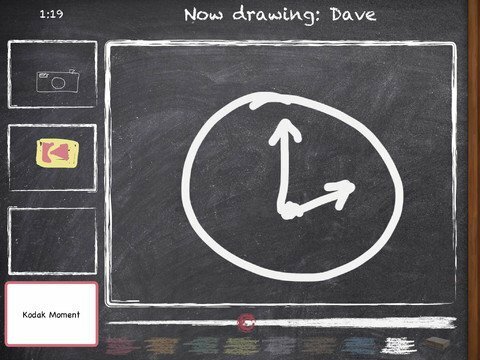 Party Doodles is a drawing game designed for multiple users, so it really takes advantage of that cutting edge technology. 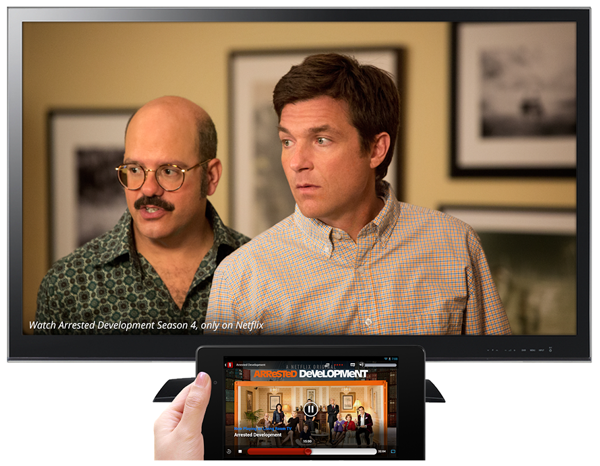 So what will Party Doodle fans find outside of integration with their Apple TV? Well, the game comes stock with hours of free content, more than enough to make your next get together a hit. And since the game is app-based, users can always buy additional gameplay if they run out of free time. Party Doodle also integrates with social networks like Facebook and Twitter, and fully supports the new iPad’s retina display. Head over to What’s on iPhone to read the full review of Party Doodles for iPad, and then make your way over to your friendly neighborhood App Store to pick up your copy today. Party Doodles is a free download from the App Store.